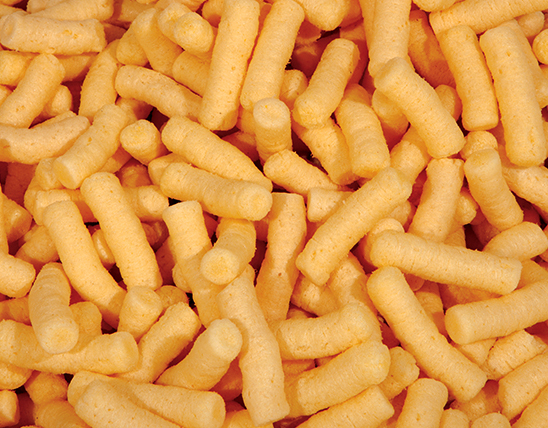 60 grams of the delicious, world-famous corn puffs from GUSTO, plus a great toy to play with! 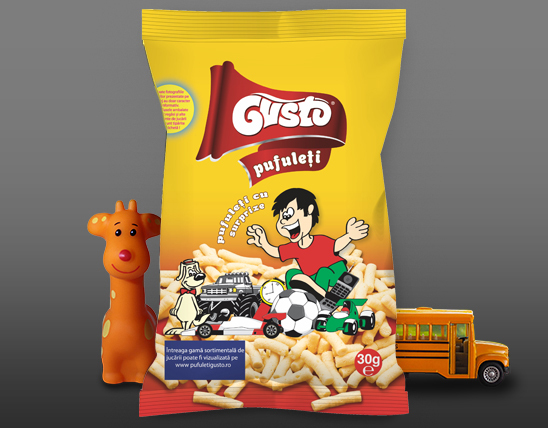 60 grams of the delicious, world-famous corn puffs from GUSTO, plus a great toy to play with! 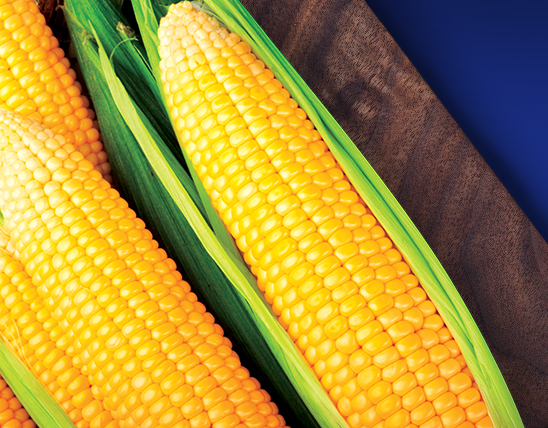 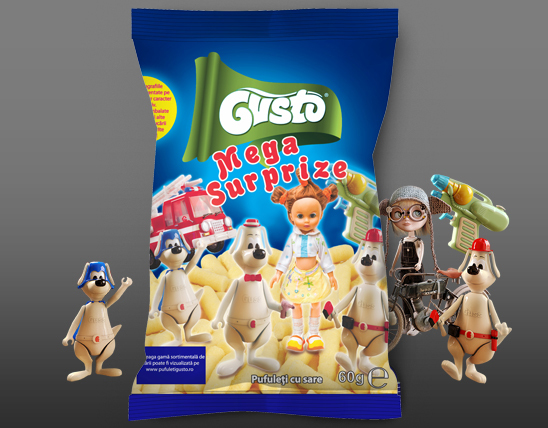 In addition to their beloved corn puffs, kids will be “megasurprised” when opening the bag. 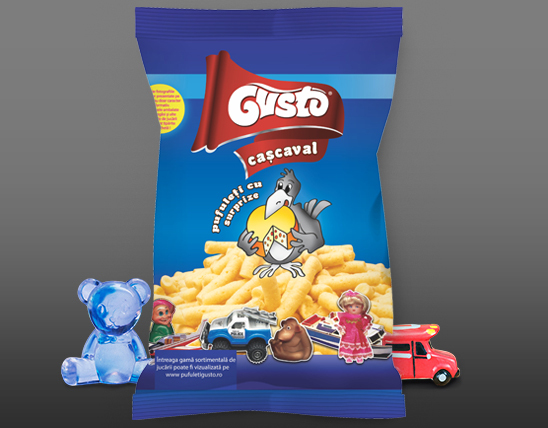 It is the perfect choice for a special play moment, without the need to buy a new toy. 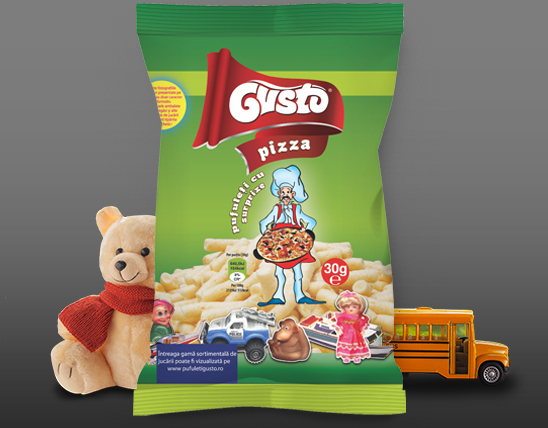 GUSTO Salty Corn Puffs with Mega Surprises include a wide range of great toys: logical games, chess, rummy, cars, airplanes, beautiful dolls, and all they can think of!